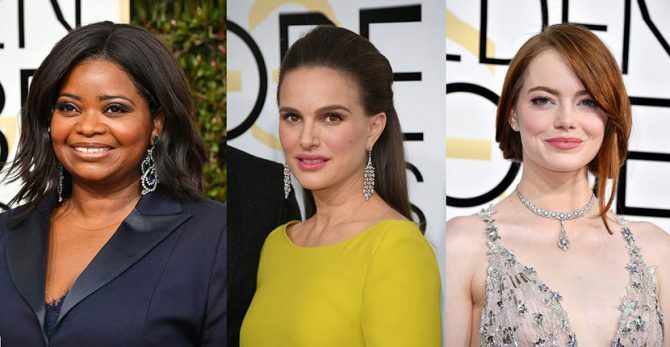 It’s no secret, our favorite time of the year is Award Season. 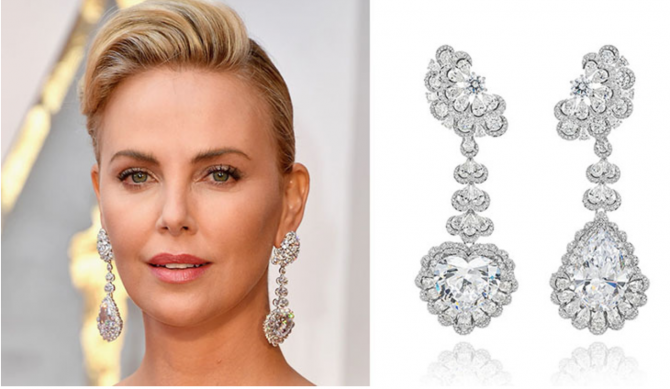 We love it (obviously) because that’s when the best jewels make their way down the red carpet for all to see. 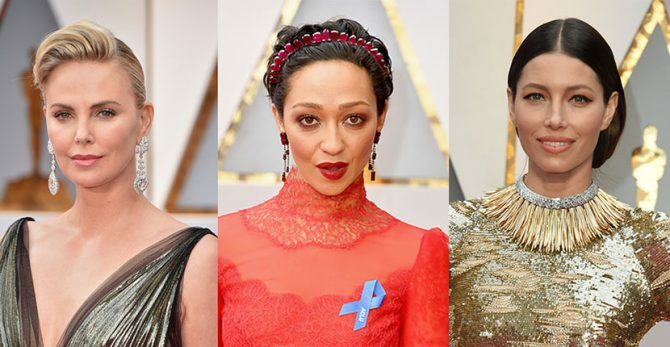 In 2017, there were any number of jaw-dropping moments at the the Oscars, Golden Globes and all the other shows in between. 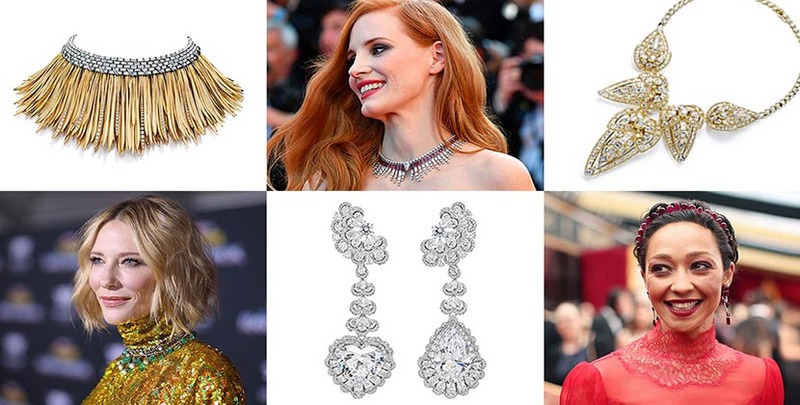 The imaginative and statement making looks set the tone for the year that sparkled plenty from beginning to end. 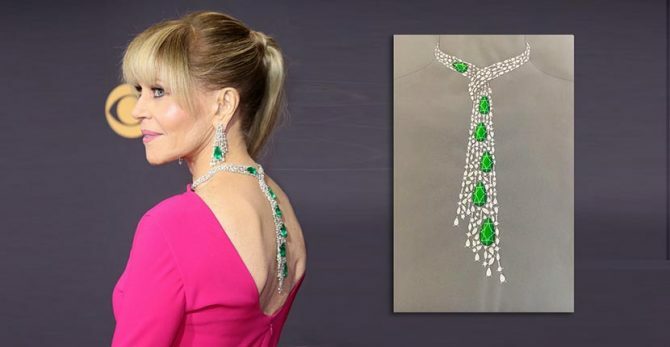 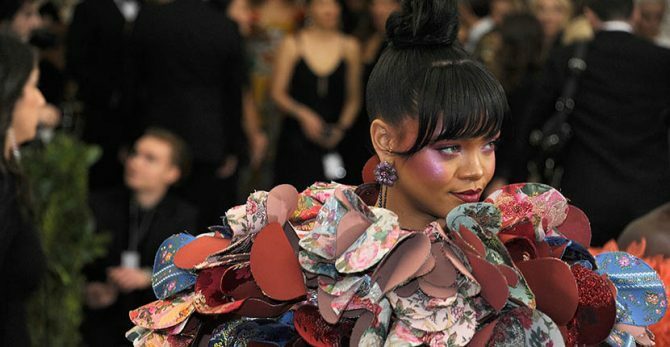 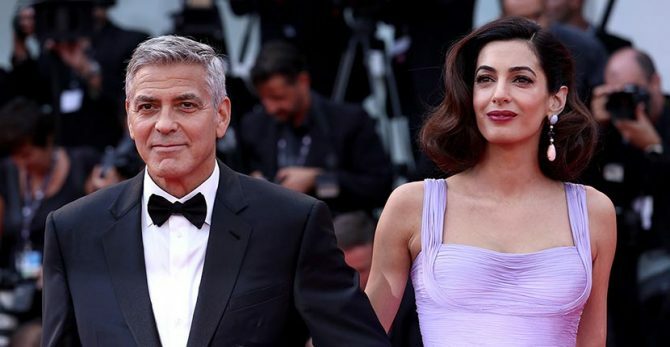 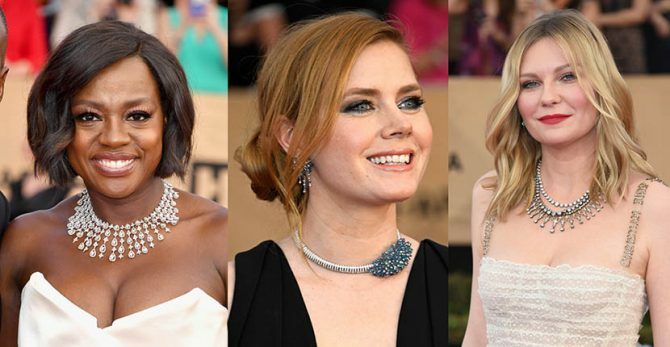 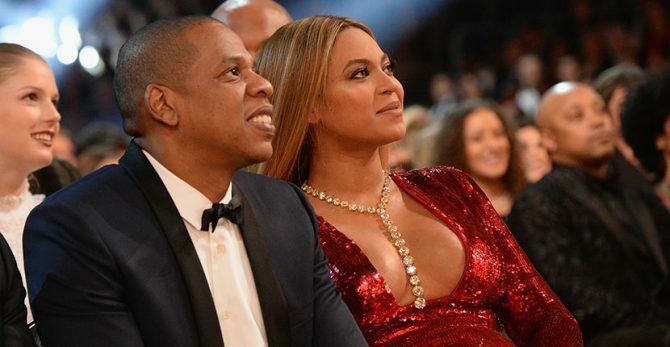 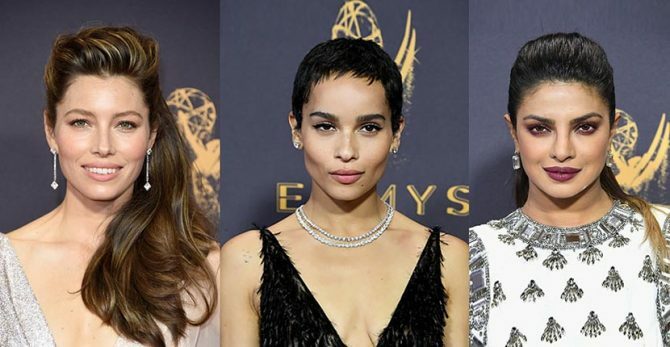 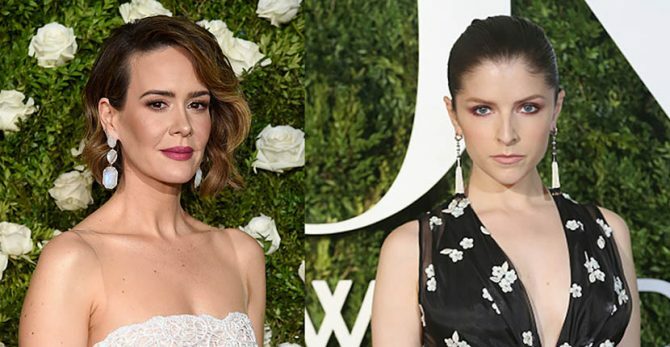 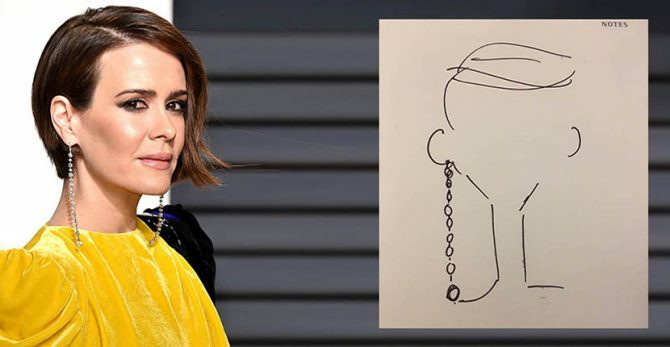 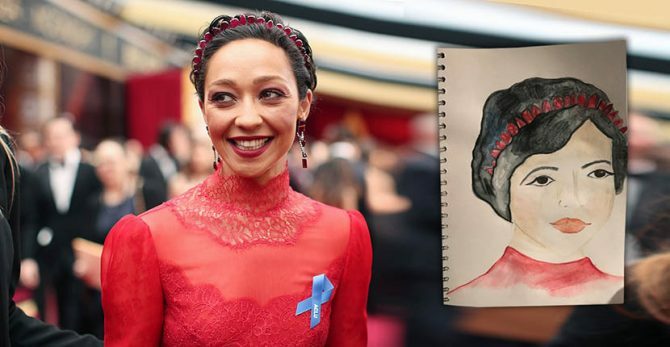 See some of our favorite stories on red carpet jewels below. 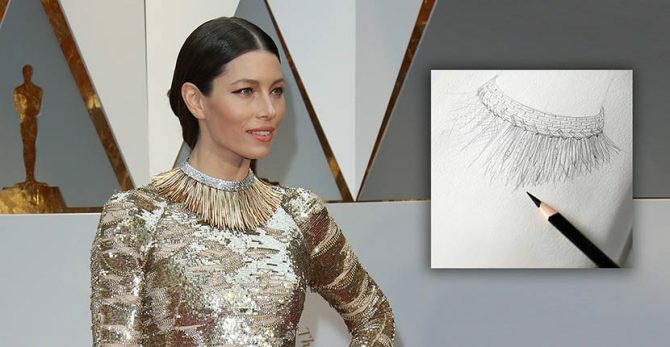 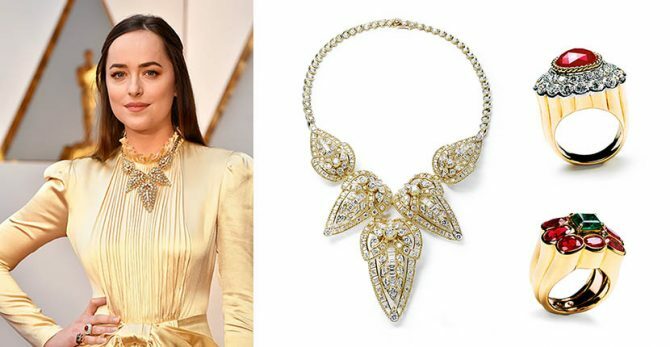 Jessica Biel wearing the gold, diamond and platinum Art of the Wild necklace at the 2017 Oscars and a sketch of the jewel from Tiffany Photo by Dan MacMedan/Getty Images and Tiffany & Co.